Statement earrings are this season's hottest trend! Complete your wardrobe with these beautiful layered leather earrings. They are so lightweight, flexible and comfortable you won't even remember you are wearing them. Who says comfort and fashion can't go hand in hand? 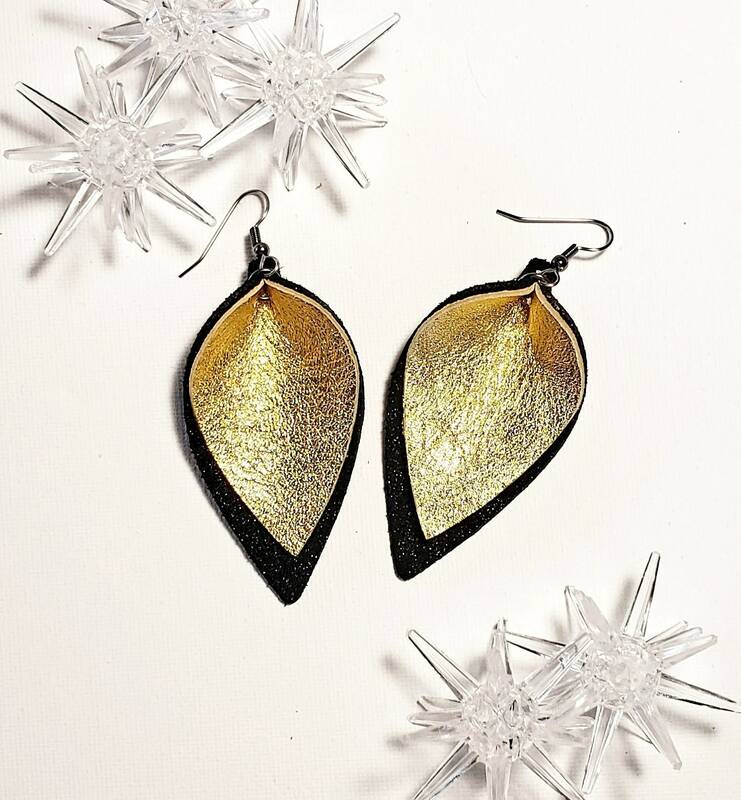 These Holiday Gala Gold earrings have an eye-catching shimmer that gives them a beautiful metallic look. They pair perfectly with both casual outfits and glamorous dresses. Makes a perfect gift for wife, mom, daughter, teacher, friend, etc. 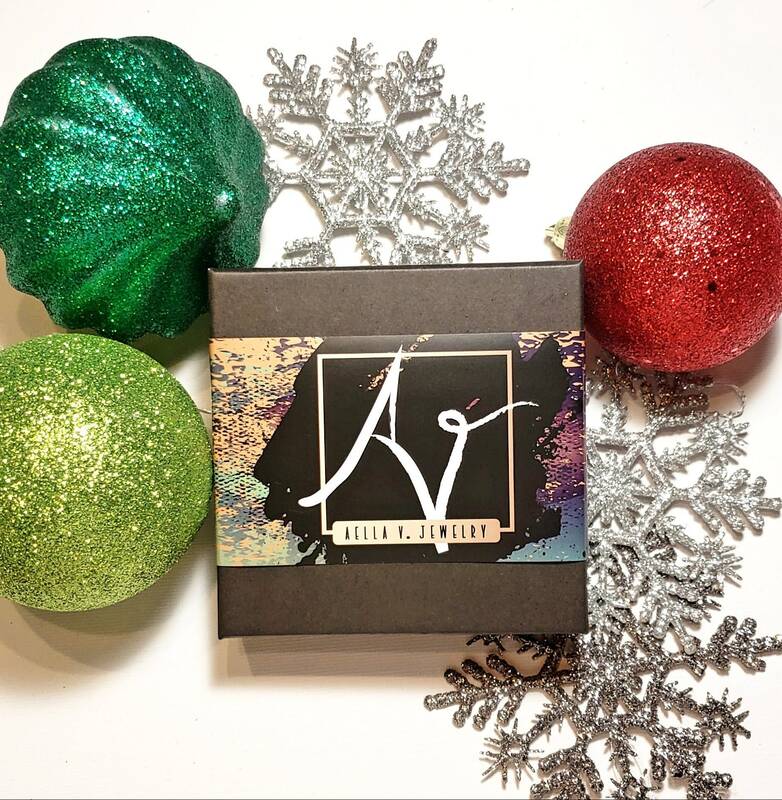 Plus, our jewelry comes beautifully packaged and ready for gifting. ***All earrings are made with beautiful, buttery soft high-quality genuine leather and hypoallergenic surgical steel ear wires.